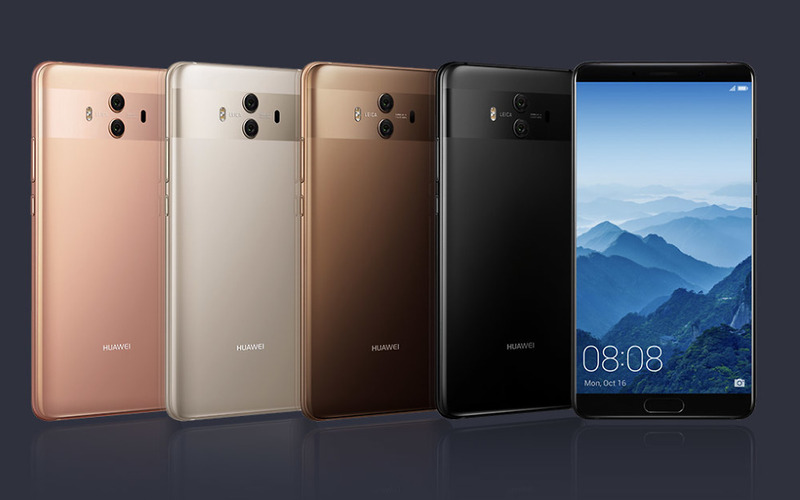 Huawei announced its new flagship phones this morning, the Huawei Mate 10 (pictured below) and Mate 10 Pro (pictured above). These phones have been reported about, thanks to leaks, for weeks and weeks now, but we’ve been handed the official details to share. So here’s the story. 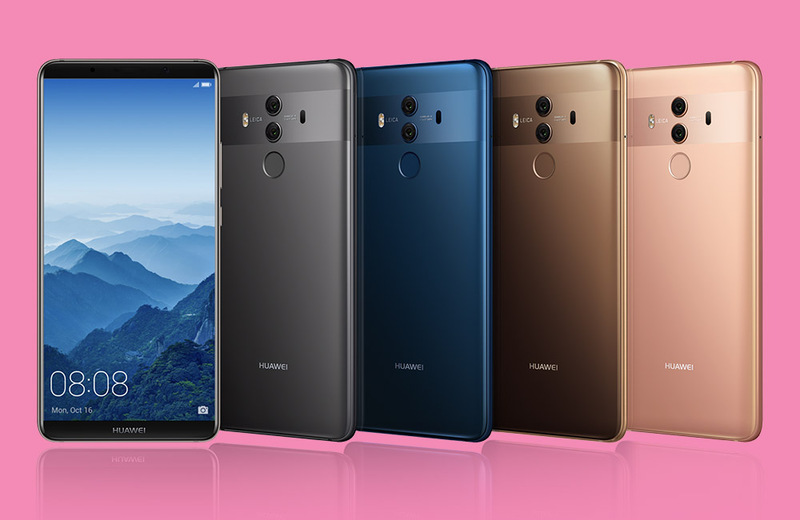 Like with most Huawei phones in recent years, even if they look incredibly impressive (which these do), we have no idea when we’ll ever see them in the US. Huawei did tell us that “US pricing and availability will be announced at a later date,” so that’s at least promising in terms of them showing up here one day. In fact, that leads us to believe that the Mate 10 and Mate 10 Pro are indeed coming, we just hope it isn’t 6 months down the road. Then again, if we assume these are a part of the big Huawei-AT&T mash-up we keep hearing about, I guess we do have some time still. But enough of that, what if you aren’t in the US or simply want to import the next big thing from Huawei? These are the details to know. We’ve got the Huawei Mate 10 and the Huawei Mate 10 Pro. As the names suggest, the Pro version should be the better version. With that said, it sounds like the Mate 10 Pro lacks the SD card and headphone jack of the regular Mate 10, plus its display drops to 1080p from QHD, which would be downgrades for the most part. It does have IP68 water resistance, though, so there’s something. As for other details, they both run Huawei’s Kirin 970 octa-core processor, have dual Leica-branded camera setups (20MP Mono + 12MP RGB, both f/1.6, OIS), 8MP front cameras, 4000mAh batteries, and Android 8.0 Oreo under EMUI 8.0. The Mate 10 sports a 5.9-inch QHD LCD display (16:9) with front-chin-situated fingerprint reader, 4GB RAM, and 64GB storage. The Mate 10 Pro moves the fingerprint reader to the back to make way for a 6-inch 1080p OLED (18:9) that cuts out most bezel, along with 6GB RAM and 128GB storage. The Huawei Mate 10 will arrive in late October for €699. The Mate 10 Pro will arrive in mid-November for €799.